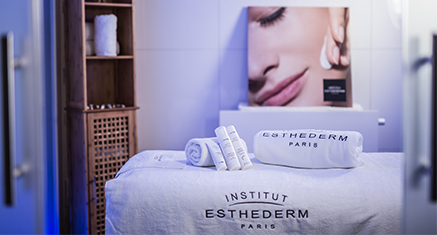 All Institut Esthederm formulations are intended to maintain optimally youthful skin by continuously controlling the main factors involved in ageing, regardless of the environment and taking into account the skin's natural rhythms. Thanks to this overall approach, the skin can capitalise on its natural resources and stay younger for longer. 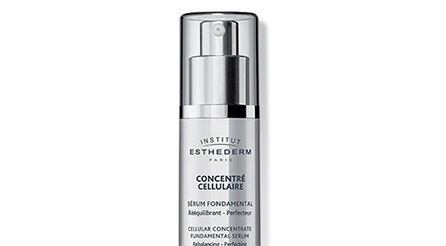 The Cellular Concentrate is a youth booster serum that beautifies the skin and corrects visible imperfections at the source. 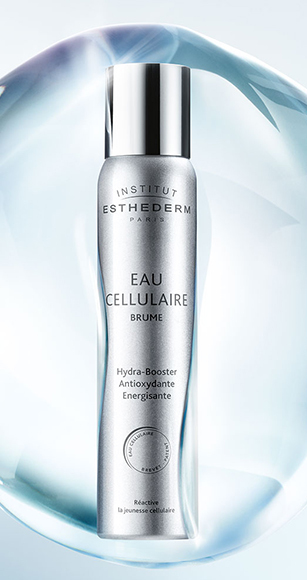 Thanks to our advanced expertise in cellular resistance, we have developed a unique approach to youth that protects the health and beauty of the skin. 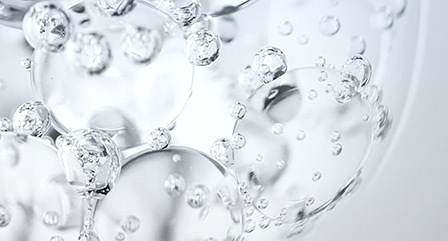 Inspired by the origin of life on earth and by interactions between living creatures and their environment, Institut Esthederm's research has focused on the greatest resource of living things - water.